So far The Revival Guy has created 22 blog entries. Our Celebrity Ambassador is Latina’s New Fitness Blogger! 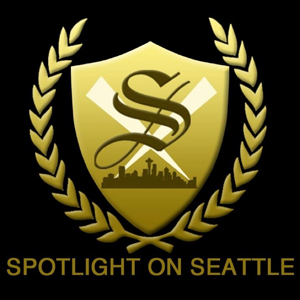 Spotlight on Seattle Red Carpet Interview, Shahera from Tenacious Ventures on Vimeo.